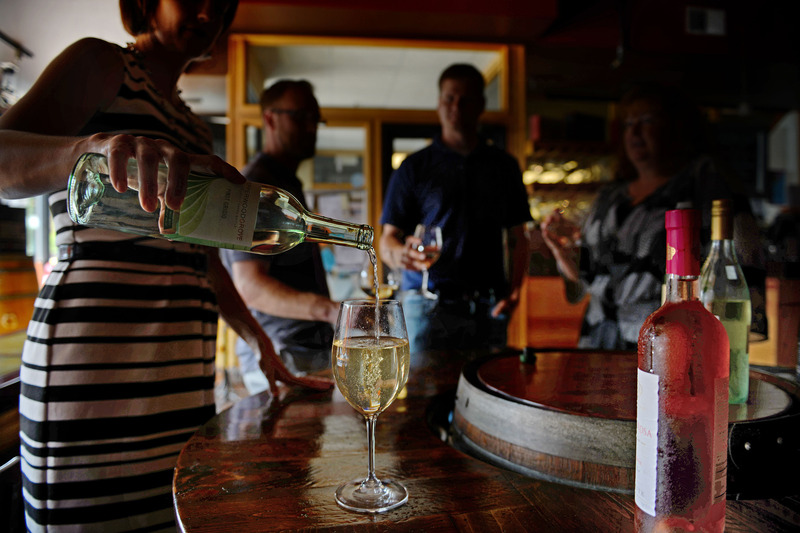 AMES, Iowa – Sticking to a general rule of pouring just a half glass of wine limits the likelihood of overconsumption, even for men with a higher body mass index. That’s the finding of a new Iowa State and Cornell University study to be published in a forthcoming issue of the International Journal of Drug Policy. Men with a higher BMI, who did not use a rule of thumb, poured more – 31 percent more for men considered overweight or obese and 26 percent more for men at the midpoint of the normal BMI range. While BMI did not affect how much women poured, those at the midpoint of the normal BMI poured 27 percent less when using the half-glass rule than those who did not. Researchers were not surprised to find men poured more than women, which is consistent with other studies of alcohol consumption. However, they did not expect the half glass rule would be an exception to men pouring more. 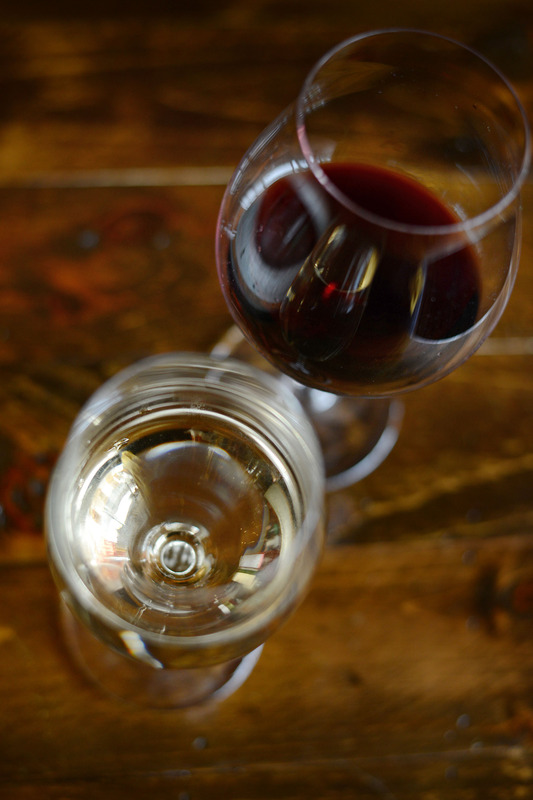 Researchers asked 74 college students and staff to pour wine in a variety of settings so that they could control for the size, shape and color of the glass, as well as if wine is poured with a meal. They poured both red and white wine from bottles with different levels of fullness. Participants were told to pour as much as wine as they normally would in one setting. Drinking is more socially acceptable for men than women, which is one explanation for why BMI did not have the same effect on women, researchers said. Women are often more conscious of how much they are pouring and will pour less. “Women are more likely to socially compare with other women. They’re aware that drinking is not as socially acceptable for women as it is for men, although it is becoming more acceptable than it has been in the past. But for men there is still more of a culture of drinking and pouring more,” Smarandescu said. The study looked only at pours, not consumption. However, researchers point to previous studies that show serving size is linked with overeating. Free pouring wine increases the tendency to over consume because it is not as easily measured as other types of beer or spirits.